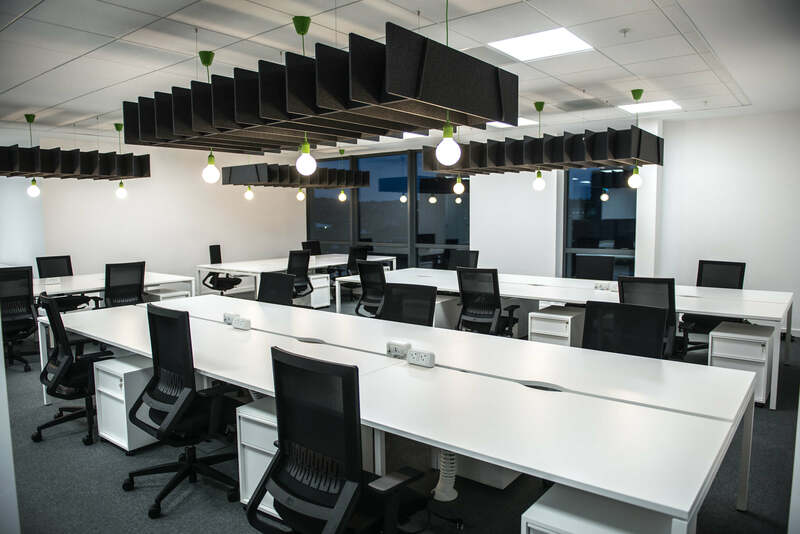 Zoo Digital, the global digital media agency came to Dale Office Interiors to help them design and build a creative working environment for their digital hub in Sheffield. 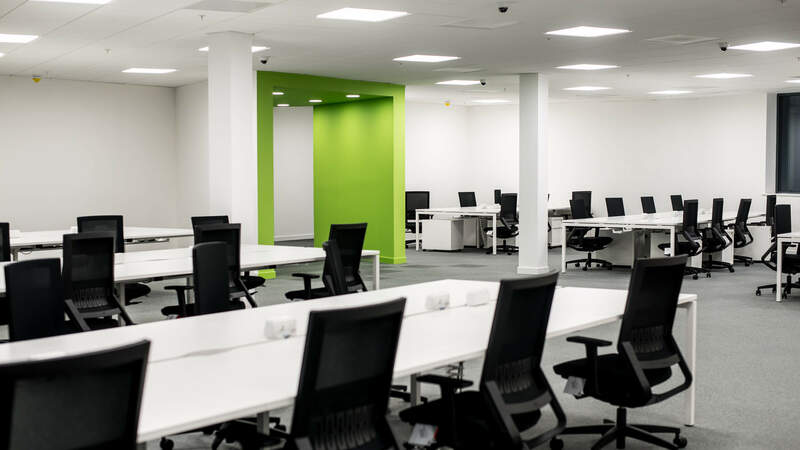 Moving into their new City Gate premises in the city centre, Dale Office were given a blank canvas of open space to work their magic to create a visual, aesthetically pleasing creative environment to match the company’s ethos and brand values. 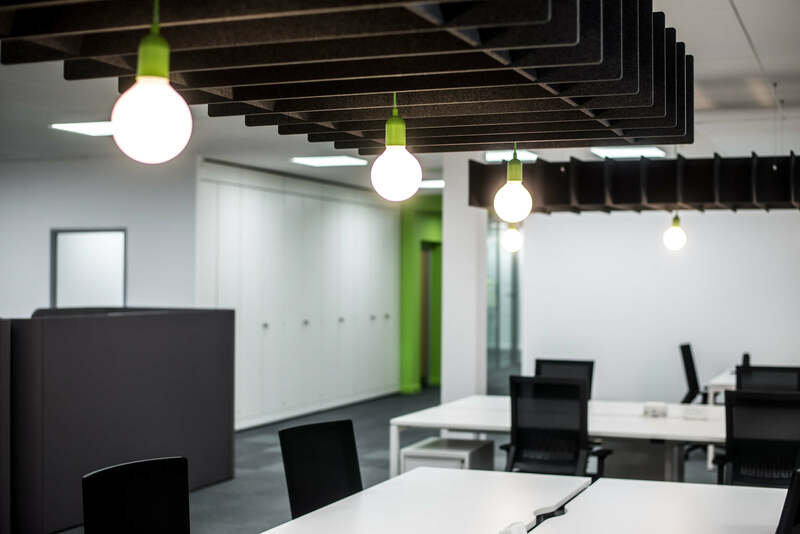 With the construction of partition walls, bulkheads and tunnels to create private space, and booths for breakout meeting space Dale were also tasked with a complete fit-out including electrical & lighting, data, air-con, FF&E and security features such as access control, alarms & CCTV. 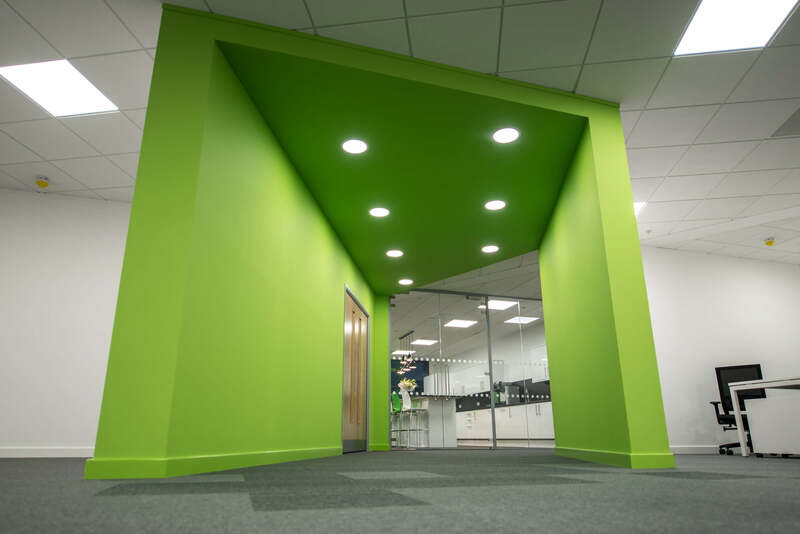 Corporate brand guidelines were incorporated within the decoration, flooring and furniture fabrics, highlighting in particular the bright green colour against the black & white background. 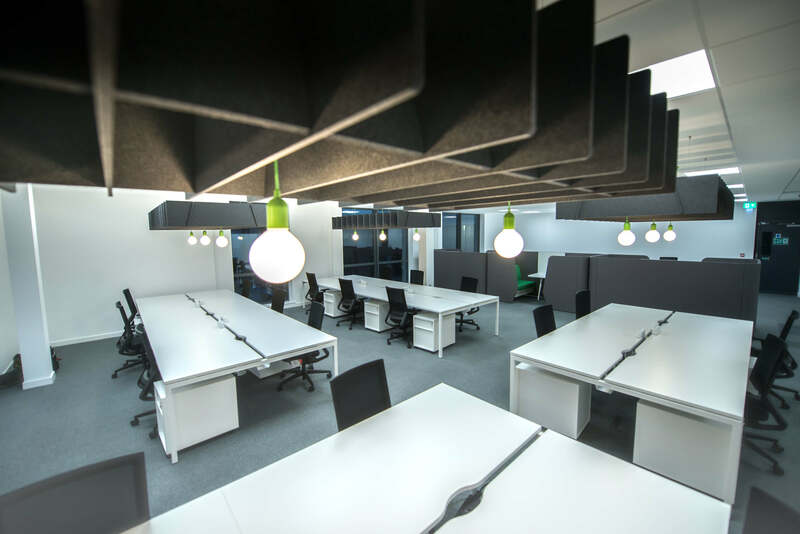 The completed project met the client’s 6 week timescales within budget.